An action that started in early March and will be tested until the end of August 2019 regarding a new single ticket to travel on the vehicles of two public transport operators between the cities of Trieste and Ljubljana at an economical rate, will be presented at the CEI headquarters on 18 April (time: 10:00-12:00). Thanks to the collaboration of two operators - Trieste Trasporti and Slovenske Železnice (Slovenian Railways) - citizens can buy their integrated ticket online and travel between the two cities without interruption using the railway station of Villa Opicina as an interchange hub between the two means of transport. The dissemination event, open to the public, will witness the participation of CEI Secretary General, Roberto Antonione, and the Regional Minister for Infrastructure and Territory, Graziano Pizzimenti. The initiative is part of the EU project CONNECT2CE funded under the European Regional Development Fund (ERDF) / Interreg Program Central Europe 2014-2020 and led by the CEI- Executive Secretariat. 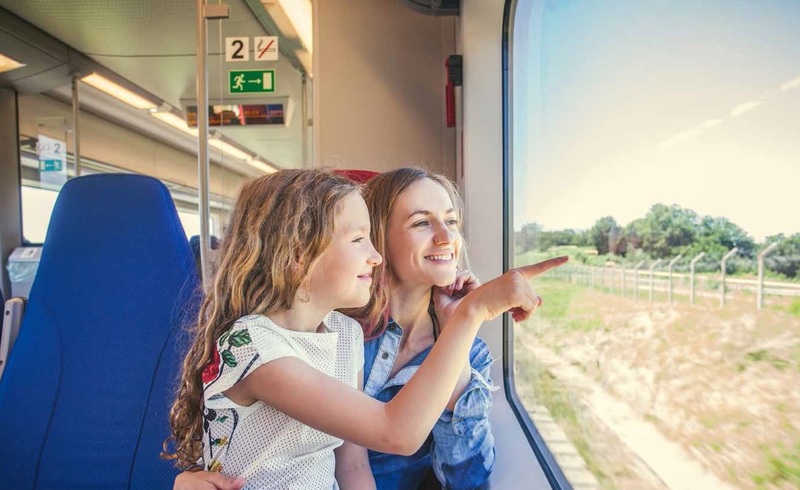 The project aims at improving the accessibility of public transport in peripheral, rural and cross-border areas of Central Europe in three macro areas: improvement of connectivity between border areas; promotion of the use of integrated ticketing and pricing solutions; development of innovative ICT systems dedicated to passengers.